If your home is uncomfortable, life feels miserable. 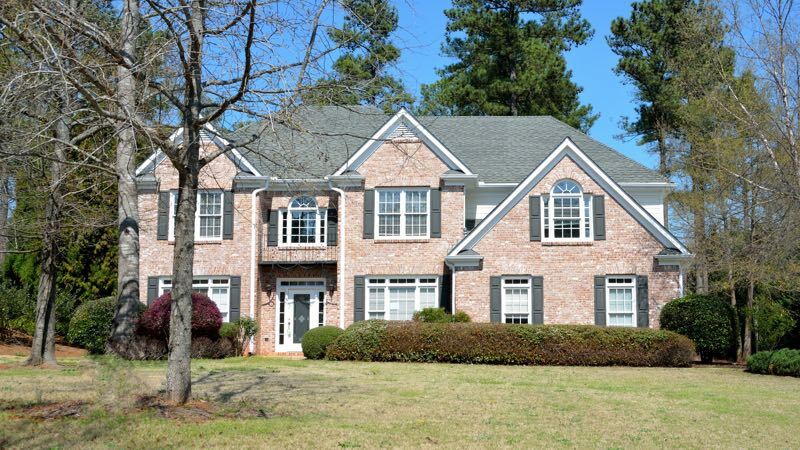 That is why we focus on delivering prompt service, honest answers, expert advice, and thorough workmanship. That's our promise to you! 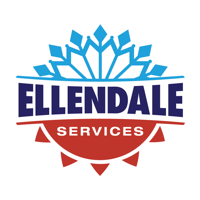 When you need professional service and industrial expertise call Ellendale Services! Our team of experienced technicians understands the demanding needs of commercial applications. We stand behind our workmanship and offer industry leading products to ensure your facility operates effecintly. 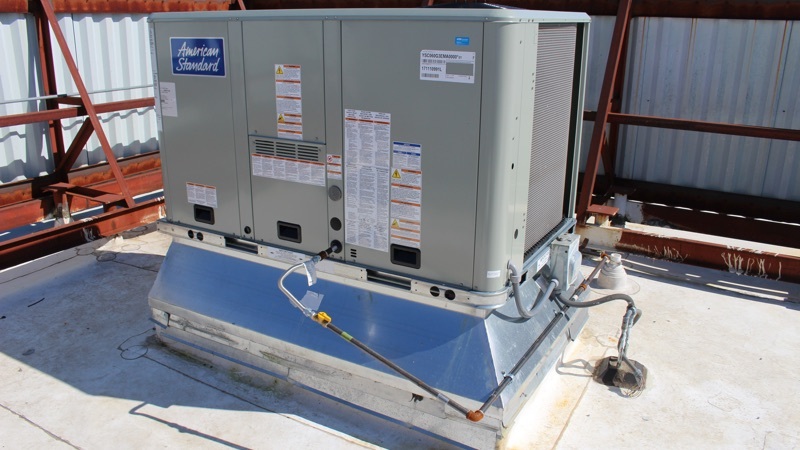 Keep your unit operating at peak performance and have total peace of mind when subscribed to one of our affordable service agreement plans. 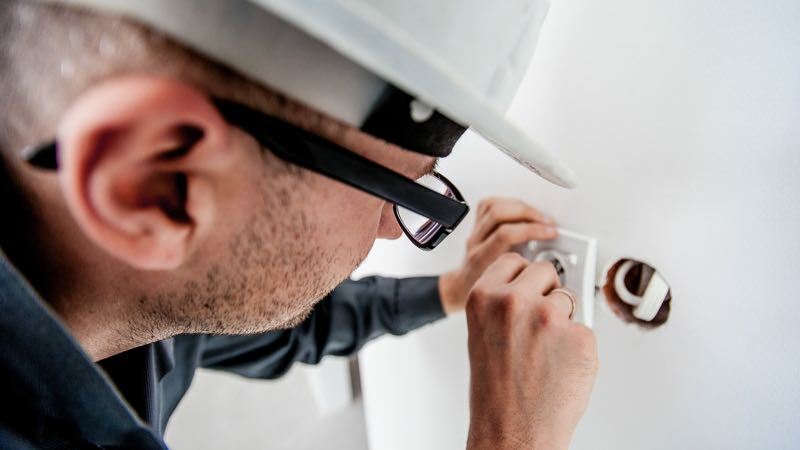 Our team will inspect and maintain your unit during regularly scheduled service visits.